A recipe to use up those dibs and dabs that fill the fridge. 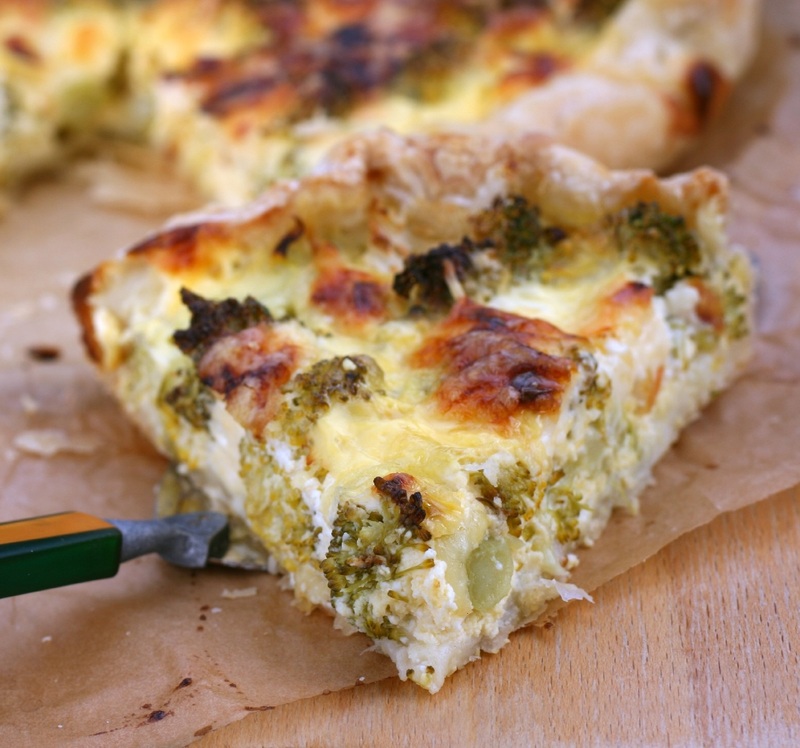 My sister always served a version of this quiche at her Christmas brunch. I always served it at holiday parties. Mix eggs and milk well. Toss cheese with flour and add to egg and milk. Add meat and/or vegetables and seasonings. Bake for one hour or until set. If using ready-made crusts, this recipe will fill two in some cases. Cover crust with foil if starting to brown too much.